Impact windows are a type of window that is built stronger than ordinary windows. It is coined as high-impact windows, hurricane windows or impact resistant windows because it can resist violent weather and can hold up when struck by extreme pressures. It stays in its frame and remains in one piece when it breaks giving protection against shattered glasses. Two or more sheets of glass are bonded together to make this window. A resistant membrane or plastic either made of polyvinyl butyral or SentryGlas Plus is used as an interlayer. Using rollers, air pockets inside these layers are reduced and the panes are welded together by heating in oil of about 158 degrees Fahrenheit. The more panes are added, the more resistant these windows become. The creation of impact windows originated from the discovery of impact-resistant glass. In 1903, Edouard Benedictus, a French chemist, accidentally dropped a plastic bran nitrate coated glass flask. When the glass broke, it did not shatter into hazardous rubbles. Benedictus introduced the benefits of this laminated glass, and it was first used in eyepieces of gas masks during World War I. Eventually, this glass was used in windshields of cars to prevent injuries from shattered glass in case of car accidents. In 1992, Hurricane Andrew swept South Florida with damages to properties reaching $25B. Broken windows and doors increased the wind pressure inside homes and building, blowing off roofs and falling down walls. The code was amended to have higher standards for windows and installation. Windows must endure the impact of a 2×4 object, which is 9 pounds, heavy moving at 34miles/hour. It must not be able to penetrate the window. The windows are to hold up to their frames even with 9,000 cycles of plus and minus air pressure, a condition common in strong hurricanes. This led to the development and use of impact windows. Who Needs A Impact Window Replacement? Today, impact windows protect homeowners living in hurricane-prone areas. Besides shielding them from natural disasters, these windows are safeguards against thieves and intruders. These windows are also noise-resistant keeping the home quiet and peaceful despite outside disturbances. These windows provide better insulation preventing cold and heat from the outside from affecting the room temperature. The reduced use of energy to maintain the desired temperature level redounds to more savings. By using this type of windows in the entire house, owners can claim premium discounts of up to 45% from their insurance companies, reducing the purchase and installation costs of these windows. These windows are convenient to use during violent weather. Simply close and lock. It allows daylight to brighten the home when electricity fails. When buying impact windows, owners should choose those offering high qualities of windows and installation. Check the materials that are appropriate to home or building requirements. 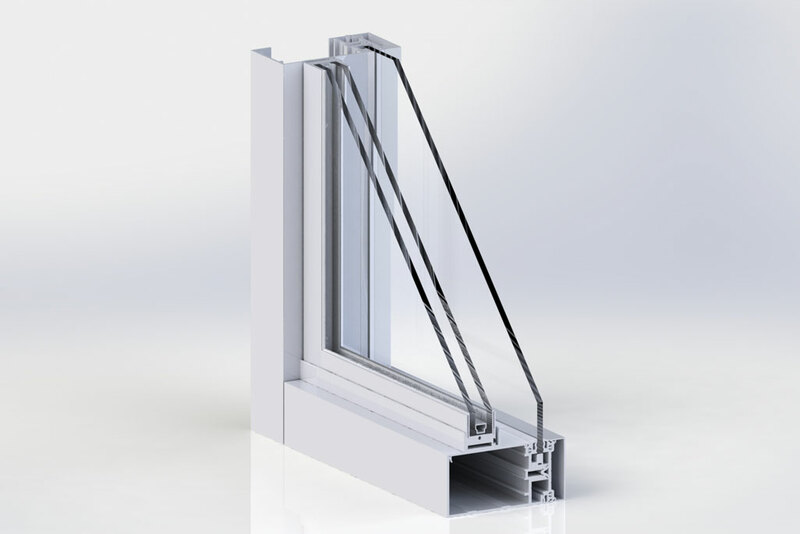 For instance, SentryGlas Plus is firmer than Polyvinyl butyral and is the preferred interlayer on larger windows. Vinyl is considered better than wood or aluminum frames. Fully enhanced frames are stronger. Glazing that uses silicone sealant may pass the zone-3 impact test but only construction adhesives can meet higher impact tests. Installation of windows is critical as the windows and frames should be anchored securely to a strong structure. Check if the company and dealers are accredited by regulatory bodies. Currently, the gold standard of hurricane impacts is the Miami-Dade County test. Popular manufacturers and brands of impact windows are the Storm Tight Windows, CGI Windows and Doors, Zen Windows, Winguard, SIW Windows, Florida’s Best Windows and Doors, and Pella Windows. Known distributors of these windows are Astor Windows, Gorell, Artt of Impact Windows, Oasis Builders Windows & Doors, Action Mirror and Glass and Simonton. See How Much You Can Save On Impact Windows Today! Prices of impact windows differ according to type, color, size, and features. Thus, it is necessary to compare the prices of various window brands and to put products side by side in order to see the pros and cons. Therefore, the price of the end product you will get is dependent on your careful selection and inspection.